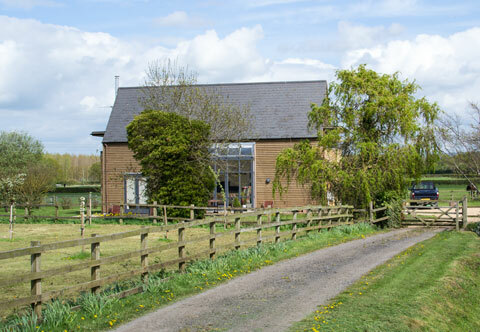 Ashbrook Barn Bed & Breakfast is a modern farm house in tranquil countryside located within walking distance of the village of Willersey. Set in the tranquil countryside of the Cotswolds, Ashbrook Barn Bed & Breakfast provides warm, luxurious en suite accommodation with all modern facilities yet in a very rural setting. Super kingsize or twin (double occupancy) £69.00 per room per night including full English breakfast. Each room has TV, DVD, iPod docking station, WiFi, fridge, tea and coffee making facilities, dressing table, hairdryer, quality Egyptian cotton bed-linen, towels and both en suite bathrooms have baths with overhead shower.